Francis S. is 72 years old. 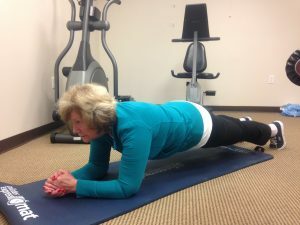 She had Gastric Bypass surgery at age 60 and lost weight, but it was slowly coming back. The picture below, taken in January 2016, motivated her to do something. 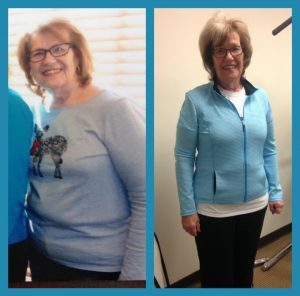 She joined the BodEn system in February and in just 3 months has dropped two pant sizes and is showing significant improvement in her medical and orthopedic issues.